Sophomore guards Evan Gilyard (#3) and Kobe Magee (#15) announced through social media that they will be transferring from the UTEP men’s basketball program. 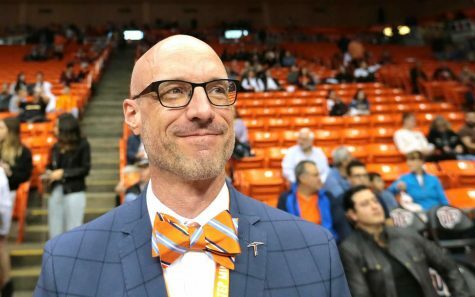 The UTEP men’s basketball program may not be playing in postseason ball this March, but that hasn’t stopped them from creating madness. 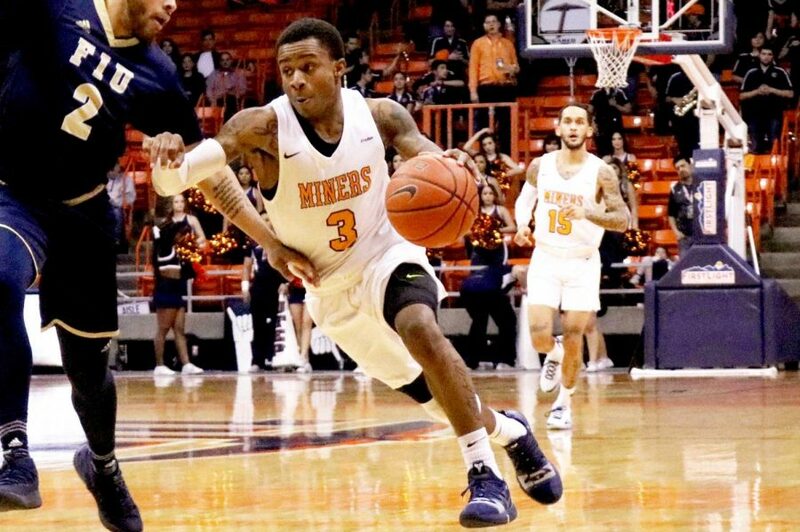 Since the Miners last game of the season, the program has seen two players transfer out, lost two assistant coaches and one of the teams 2019-2020 top recruits announced he has reopened his recruiting after requesting permission for his release from UTEP. What kicked things off was the same-day announcement of the transfers of sophomore guards Evan Gilyard and Kobe Magee out of the program. The guards announced they were leaving March 12 through social media. 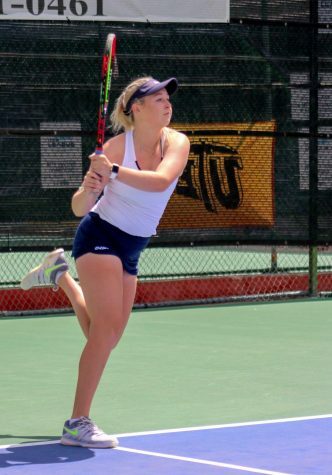 The Miners entered the offseason with one too many scholarships available, so this was expected. The loss of Gilyard and Magee officially marked the end of the Tim Floyd era at UTEP. Former assistant head coach Lamont Smith resigned from the program March 20, once he was named in the latest FBI NCAA scandal known as “Varsity Blues.” Smith is accused of helping a student be admitted in exchange for cash during his tenure as head coach at University of San Diego, then falsely naming the student as part of the team during 2015-2018 seasons. The following day it was reported and confirmed through assistant coach Brian Burton on Twitter that he was leaving the program after being let go by first-year head coach Rodney Terry. Burton claimed his departure was not related to Smith’s resignation and that Terry had let him go the week prior to his announcement. Burton leaving the program has already seen some fallout. One of the Miners’ highly touted recruits from San Antonio, guard Brendan Wenzel, asked for his release and was granted permission to reopen his recruiting process. Wenzel was one of coach Burton’s recruits as he occasionally checked up on Wenzel during the state playoffs, and throughout the Miners season (as seen on Burton’s Twitter account). Wenzel’s tweet was favorited and retweeted by another one of the Miners 2019-2020 recruits, fellow Texas guard Jesse Zarzuela. 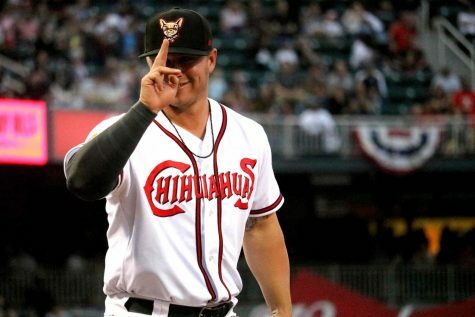 Late Sunday evening, Zarzuela tweeted out how he was disappointed he won’t be able to play for Smith and Burton, but announced he was still going to be a Miner. UTEP entered the offseason with too many scholarships. It is now in search of two new assistant coaches and is focused on recruit retention and keeping other players in the program.